When Gemma Matthews is hired to transform Meadowbrook Manor into a boutique hotel, she can’t believe her luck. determined to make the hotel a success, especially when she starts falling for the dangerously attractive Freddie Singer. I loved reading and my childhood was spent largely with my head in a book. 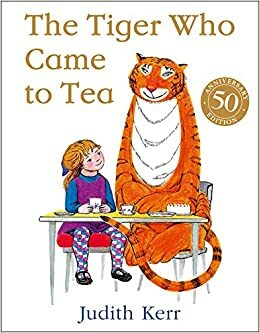 But if I have to pick one, which is incredibly difficult, I would have to say its THE TIGER WHO CAME TO TEA – obviously this was read to me when I was very young and I was obsessed with the book for a long time, but what makes it so incredibly special to me is that it was my son’s favourite book for a very long time and reading it to him the way my mum did to me, and seeing that he loved it the way I did, means it will always be in my heart. As soon as I read this question, Tully from the book of the same name by Paulina Simmons immediately sprang to mind. I read the book so long ago but I think of her even now. 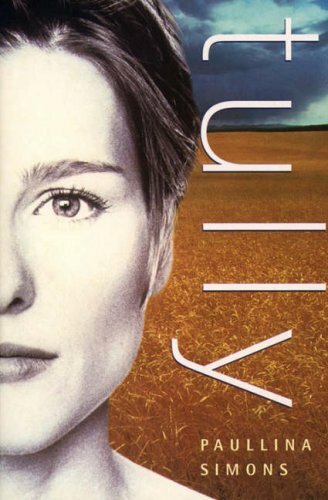 It is pretty special for an author to come up with a character who can do that but I think she’s an amazing writer and Tully is an incredible character. I loved writing this book. SECRETS AT MEADOWBROOK MANOR is the second book in the Meadowbrook series. I was so happy to meet many of my characters again, to take their story forward and I can honestly say I enjoyed almost every minute of writing it. I started writing in the new year, when all my family were ill with that horrid cold that was going round, and I felt so sorry for myself, but then I went to Meadowbrook and it really helped get me through the gloomy winter. Writing is something I always feel so privileged to do, even when I can barely get a sentence onto the page but this book was a joy to write and I hope that comes across to my readers. Oh yes, I fall in love with them, have them as my best friends. I miss them when I’m no longer writing about them. Every time I finish writing about my hero I feel as if I’m going through a break-up! Crazy but true. This photo of me and my son Xavier was taken when we were in Florida at Disney. It was the end of a very difficult time for us. I had a pretty awful break-up and divorce and I wanted to do something, make a memory for us which would kick the arse of the negativity that surrounded us. So we had a wonderful, magical time and when I think of that year, I think of the happiness my son felt the whole time we were away. Moral of the story – Disney cures everything! 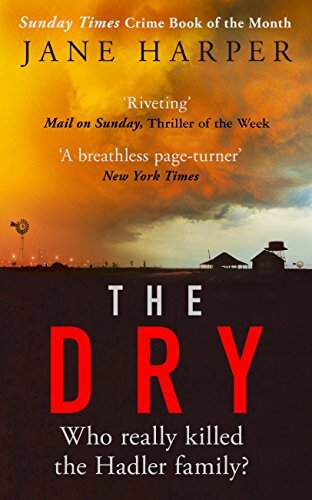 I read so much, it’s my favourite thing to do, but I really did enjoy The Dry by Jane Harper. Such a good read and it springs to mind as a favourite. You know I think the Beatles, HERE COMES THE SUN. When I write about Meadowbrook even when it’s winter I think of summer, sun, the advent of good times. I was recently writing about winter and snow in our lovely heatwave, which was very odd. To be honest I read so many different types of book, that probably not. I don’t think I have a favourite though. I love historical fiction, I studied history at university, but I also enjoy a good psychological thriller, and I also go back to books that I read years ago. I never get tired of Shirley Conrad’s Lace for example! I would love to ask them what they would like to get out of my book. What I could do to make it a better experience for them. I know that readers would give all different answers but I think that would be really quite interesting!